Whenever you Save Draft or Update a page or a post, a copy of the previous version is automatically saved as a Revision. While the WordPress revisions can be useful, having a lot of them will unnecessarily increase your database’s size. I think there were lots of times when you woke up with 50+ revisions on a post or a page… I know I did. Fortunately, there are several plugins that will help you with this situation. I’ll review 3 of them, which I consider the best. Update 2 (4/14/2018): The plugin is up to date now. Update (12/6/2015): This plugin still works, but since it’s outdated, I’m going to offer you an alternative: WP Revisions Control. It works in the same way as Revision Control. You set the maximum number of revisions that you want in Settings -> Writing, and forget about it. This is the one we use because it’s extremely simple and does a good job. I love the fact that you don’t need to always hit a delete button to get rid of the revisions. You just install it, set the maximum number of revisions (or none at all) you want to store, and forget about it. The old revisions will be deleted automatically once the page is saved or updated. This plugin should be used before you start working and writing content on your site. If you install it when you already have a lot of revisions, then you’ll have to go into each page/post and update it in order to delete them. These are the only settings its got. You’ll find them in Settings -> Revisions. Update 2 (6/5/2018): The Simple Revisions Delete plugin is also outdated now, so I’m recommending you another replacement: Companion Revision Manager – Revision Control. 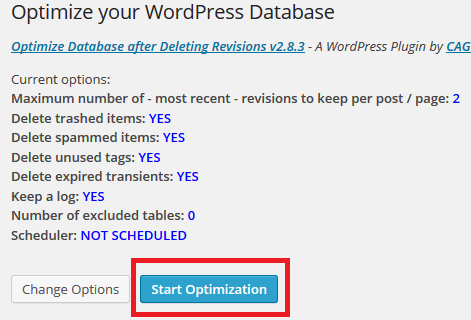 This plugin can delete your WordPress revisions and also disable them completely. 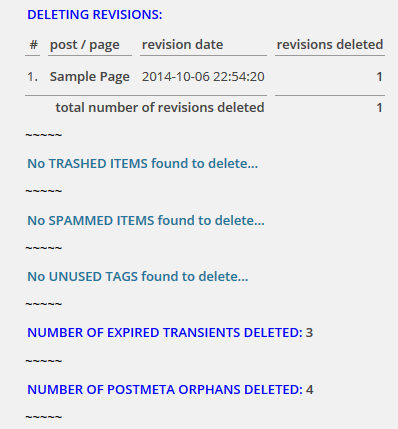 Update (12/6/2015): This is outdated as well, so I’m recommending you this alternative: Simple Revisions Delete. You just need to install it and then a Purge button will appear on every page and post, which you’ll have to click in order to delete the revisions. This is indeed better if you already have a lot of revisions and you want to quickly delete them all. Like it says there, only click the optimization button if any of the statuses are red. I can’t guarantee that something won’t get messed up if you push the button, so do it at your own risk. Bad things can always happen. We’ve learned that the hard way. 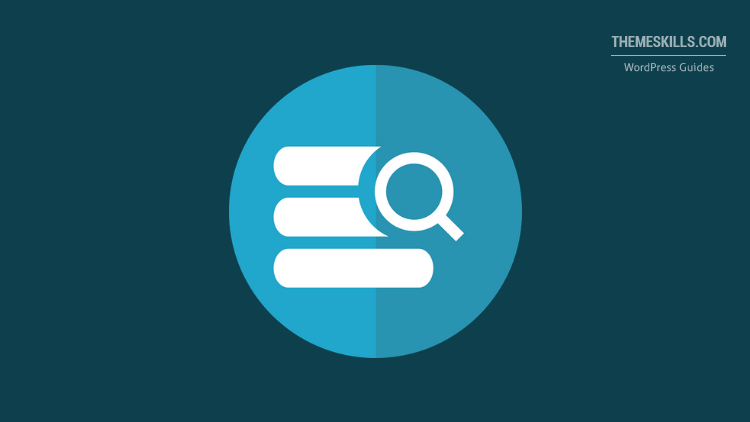 Optimizes the database tables (optionally you can exclude certain tables from optimization). This is where you select your options. It’s nice that it lets you select the Maximum number of – most recent – revisions to keep per post/page, so you don’t have to delete them all. It’s also nice that it has a Scheduler. Again, the database optimization is at your own risk, as they also say. Personally, I wouldn’t use that (this goes for the above plugin as well). If you don’t want to optimize your database, just click “check all tables”, so you can exclude them. Make sure that your options are correct (I’ve selected all options just so I can show you what happens) and click Start Optimization. My testing site seems to be working fine, so the database optimization didn’t mess anything up. Even so, be careful. 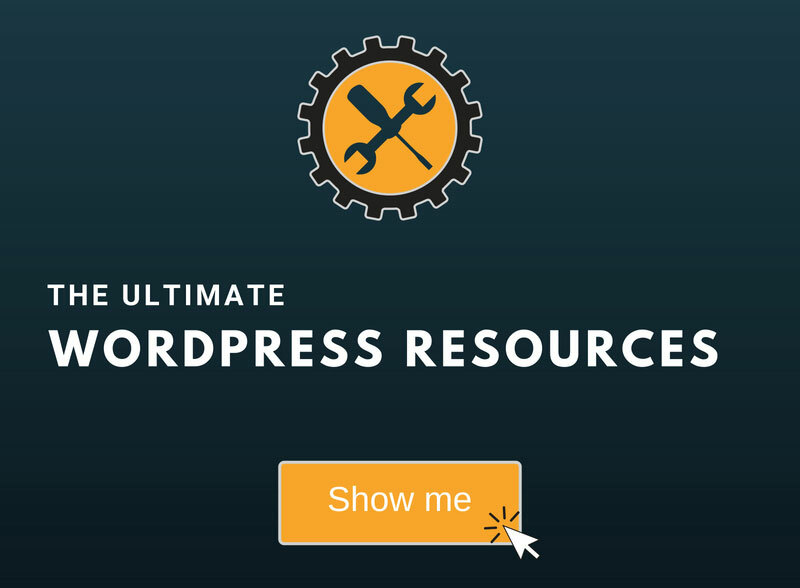 If you’re just getting started with your website, you could use the first plugin. You’ll keep your revisions at whatever amount you want, without bothering to delete them every time. If you have a lot of revisions and just want to delete them all, you can use the second plugin. And if you want to delete some of your revisions, but keep a number of recent ones, use the 3rd one. The 3rd one also deletes other stuff that clusters your database, so I think that will be the favorite one for most people. 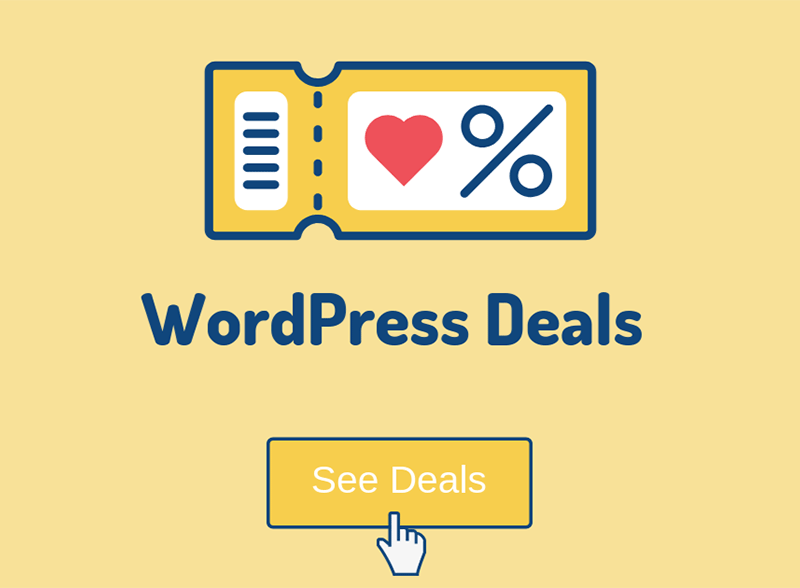 What plugin do you use for your WordPress revisions? Don’t forget to share if you find the post useful! Thanks! 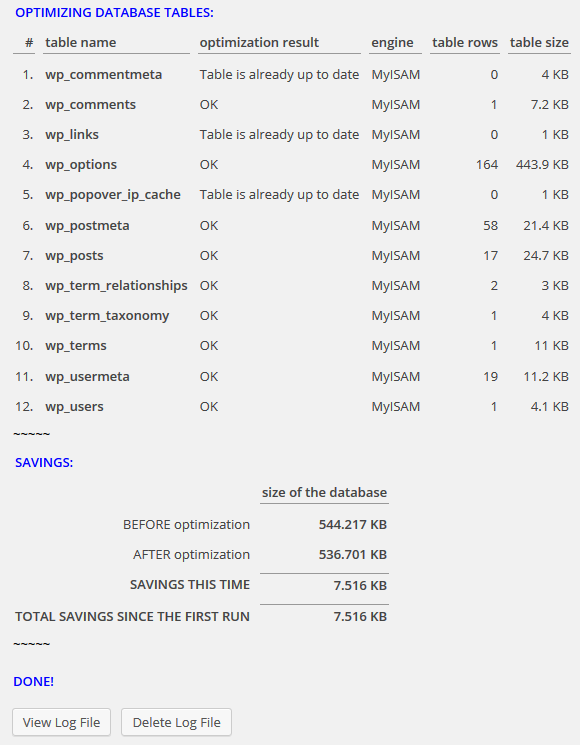 Such cleaning of database can surely make a difference in the speed and performance of any WordPress Installation. It can make a difference, indeed.